Aristocrat® has an open, informal appearance. 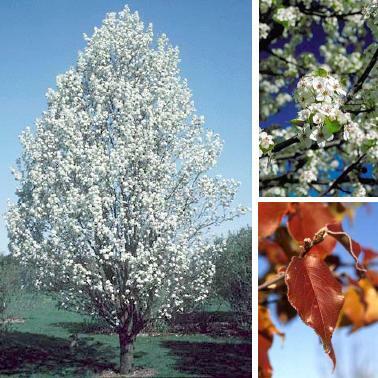 Its branch angles are wider than other flowering pears, thus more resistant to storm damage. 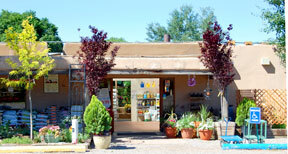 It is very adaptable, can be planted in heavy clay soils, and tolerates dry and hot conditions. Leaves are deep orange-red in autumn.